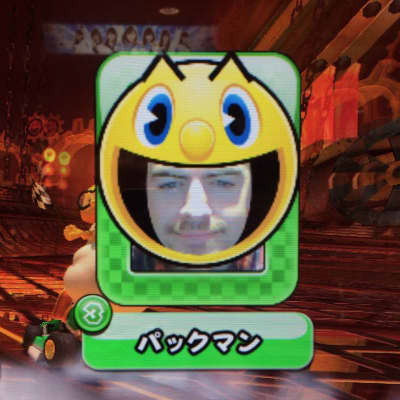 Ryan Hemsworth Remixed Skylar Spence's "Can't You See." Ryan Hemsworth released a new song titled "Afterglow." Ryan Hemsworth drops a new mix featuring by Sicko Mobb, Tory Lanez, Blink 182, Sum 41, and more. Sony has begun to pull some of its artists music—such as Miguel's surprise EP—off Soundcloud. Ryan Hemsworth announces 'Just Rap' mix and tour. “Francis Forever” gets a wistful, anthemic remix.